Making money from rearing pigs is not all about how many pigs you own, it is about how well you manage the animals that you do have. It's not about having a large number of sows, what is most important is the number of piglets she raises and how much it costs you to do that. Sounds simple enough right? A very common question is 'how many pigs do I need to make a profit or make a living?'. 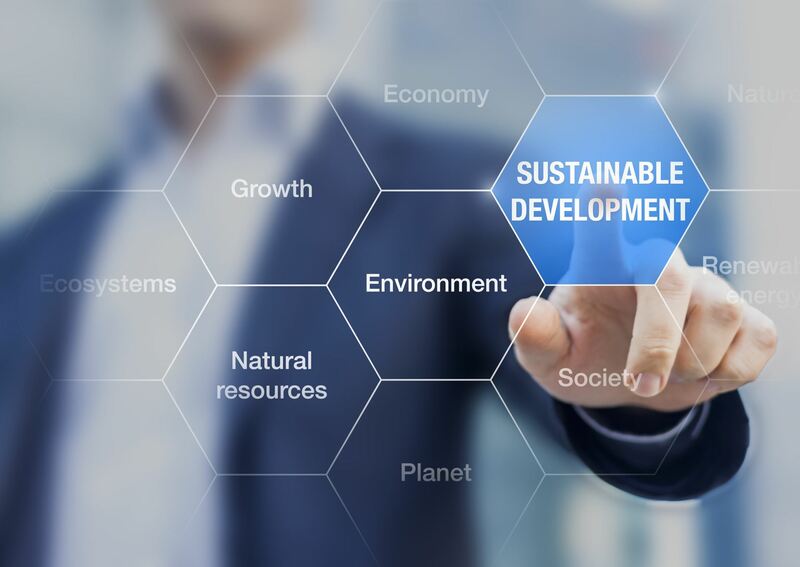 It is a question that is impossible to answer because it will all come down to how much you understand the needs of your pigs, nutrition's role and disease control and market expectations. 100 sows producing tiny litters that are not fed properly and produce a poor carcass are going to make you less money than a herd of 20 sows producing 2 big fast growing litters per year that will be in demand. Profitable pig farming is not as easy as it sounds and if you have tried it already you may have discovered this for yourself. Pigs are growing too slow? Pigs are way to fat? Litter sizes are small? Sow are not producing enough piglets? Pork has boar taint? Feed is costing way to much money? Pigs are getting sick or doing poorly? There is a saying, 'You can't fatten a pig on market day'. This saying is very true but we also want you to understand that just putting pigs in a paddock with whatever cheap feed is available (even if it is in generous supply) is probably not going to produce healthy, marketable pigs or much profit. You will learn quickly that nutrition plays a key role in the success, or failure, of your pig business. It's a bit of a science but with a good understanding of the basics you can make it work for you. Nutrition isn't just about growing the best carcass. There is an important connection between what and how much you feed your pigs and their health and resistance to disease. 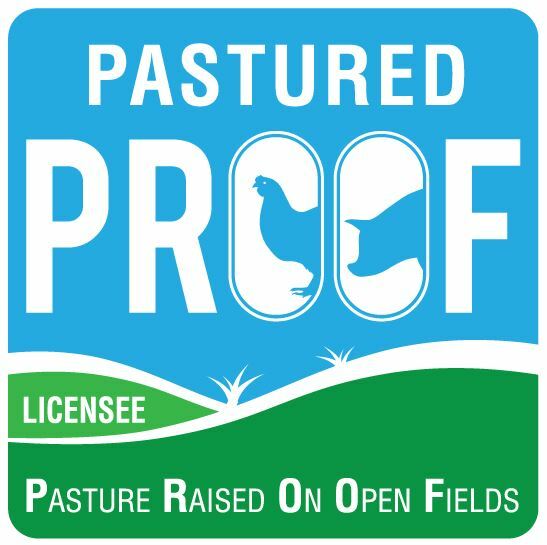 So while we are on the subject of nutrition we need to talk about pasture as a feed source. This is where so many of you will go wrong. You will never produce a marketable pig on pasture alone. There, it has been said. Pigs are omnivores so that means that they need a varied diet to be able to get all the nutrients they need for growth, maintenance and production. They need a combination of protein sources and energy (carbohydrates) and in the wild they would find all of these while scavenging in their natural environment. There will also be an abundance of minerals in the leaf litter and dirt they will turn over with those busy snouts. In a controlled farming environment it is not possible for the pigs to be able to balance out their own dietary needs. Pigs would be eating dead animals, small animals, vermon, small reptiles, nuts, berries, roots, shrubs and grasses in a natural setting so you need to mimic this diet in your feed formulation. Pasture alone will just not do if you plan to make money from pigs. The secret to growing a pig to meet market specification for leanness and size is to grow the pig quickly. Pigs have an incredible ability to lay down bone and muscle in their early months of life so take advantage of that and do not skimp on feed and make sure they are fed to meet their nutritional requirements. Another key tip: understand your market. 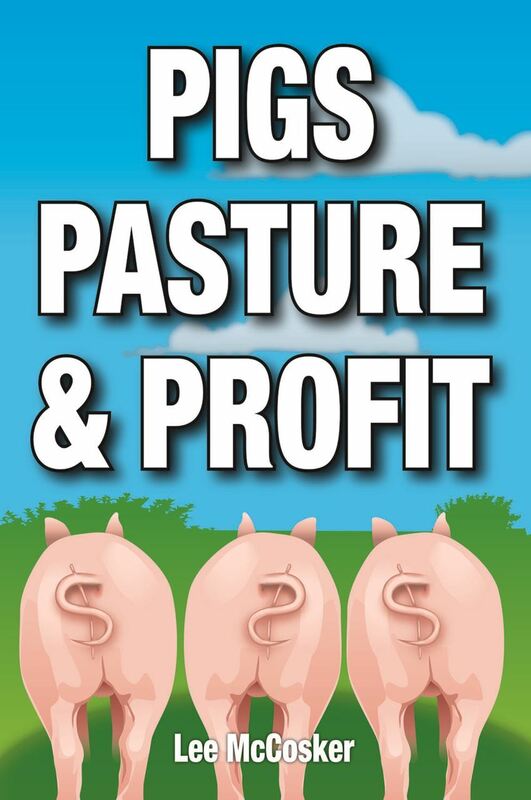 We could write a whole book to show you how to become the most profitable pig farmer you can. If fact we have! This book goes into depth on all the issues we have just touched on. It is written by someone that has had years and years of experience as well as the academic qualification to bring you a better understanding of how pigs grow, how to keep them healthy, how to produce the best carcass and guidance to do it as profitably as possible. This book is available in paperback or ebook versions.